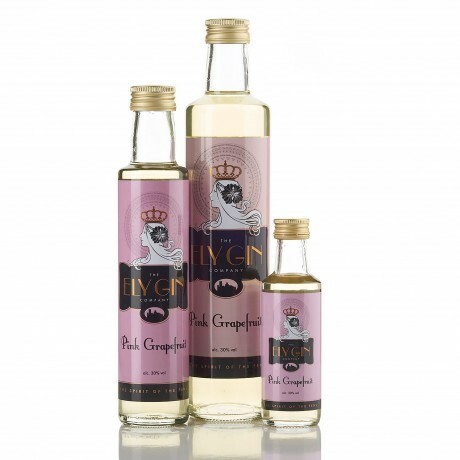 Re-live the glamour of the 1920’s with this full-flavoured medium-sweet gin made using whole, fresh, pink grapefruits. 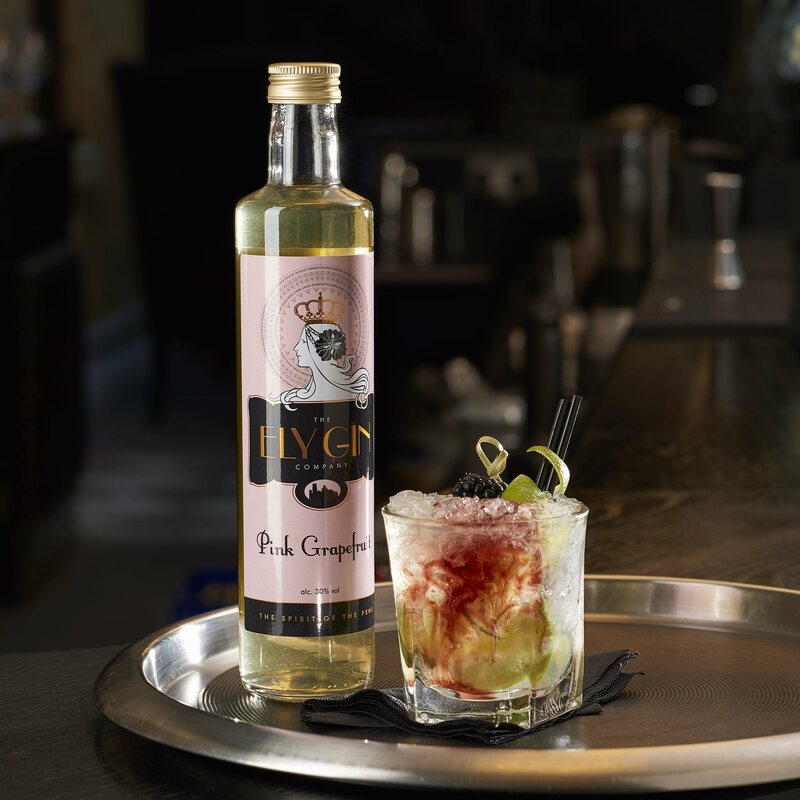 One for any Gin and Tonic aficionado looking for something a little bit different. Hand made using whole, fresh, pink grapefruits and best served with a splash of tonic, this product delivers flavour in waves. Starting with the Pink Grapefruit flesh, the tongue is then treated to the gin and the tonic, before finishing with a piquant bitterness from the grapefruit skin. Complicated? Certainly. Accessible? Absolutely. Delicious? No question! 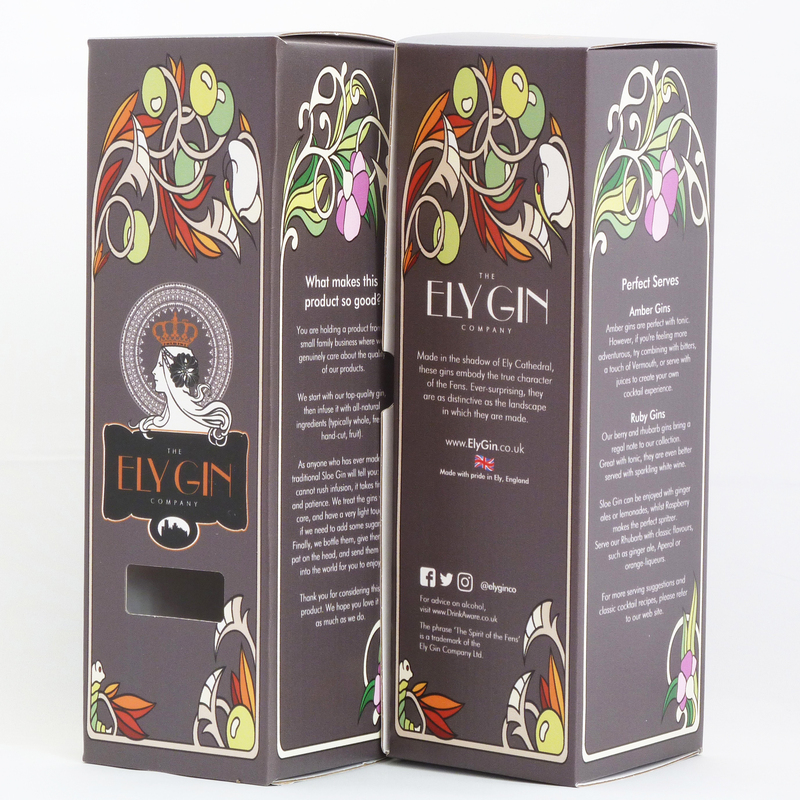 All 500ml bottles are posted in an Ely Gin presentation box, and may also be gift-wrapped. 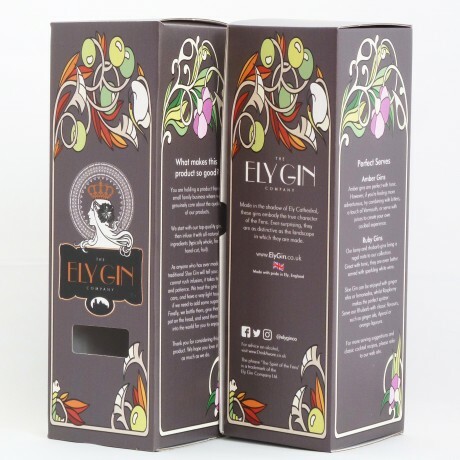 Ely Gin is hand-made in small batches in Cambridgeshire. This product contains 30% alcohol by volume. By purchasing this product, you confirm that you are 18 years of age or over.